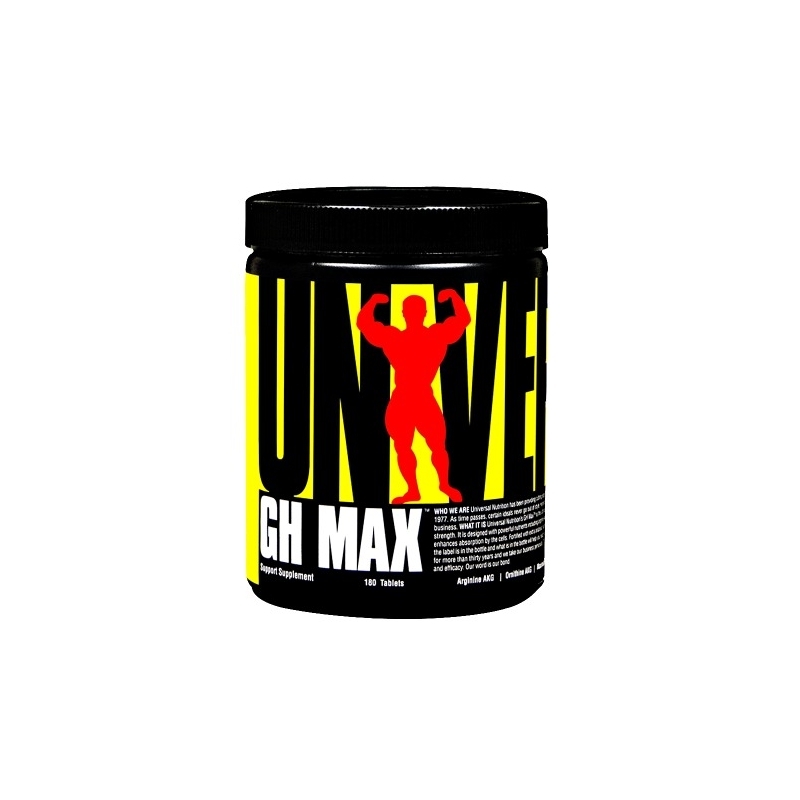 Growth hormone supplement and human growth hormone (hGH) use has returned with a vengeance among today’s professional bodybuilders. One of the most anabolic hormones around, GH, or somatotropin, is a peptide hormone (a group of 191 amino acids linked together in a specific sequence released by the anterior pituitary gland throughout the day in pulses). 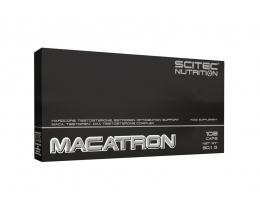 Its anabolic/anti-catabolic effects include increased nitrogen retention, enhanced protein synthesis, and reduced protein catabolism. GH can even promote fat loss through lipolysis and by shifting energy production through fat utilization. Bottom line: GH can alter body composition by increasing lean mass and reducing bodyfat. GH Max helps you get the most out of GH with its select blend of GH secretatogues, vitamins, plant sterols, boron and other nutrients. 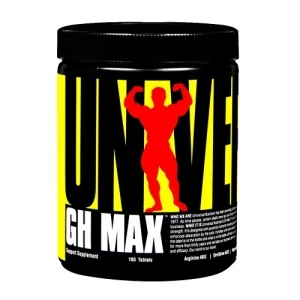 And only GH Max provides the pharmacologically-proven 2:1 ratio of arginine to ornithine. Take six tablets daily on an empty stomach. 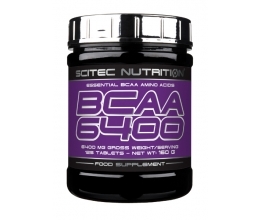 Take 4 tablets before workouts and another 2 tablets immediately before bedtime. On non-training days take 2 tablets in the morning, 2 in the afternoon, and 2 before bedtime.